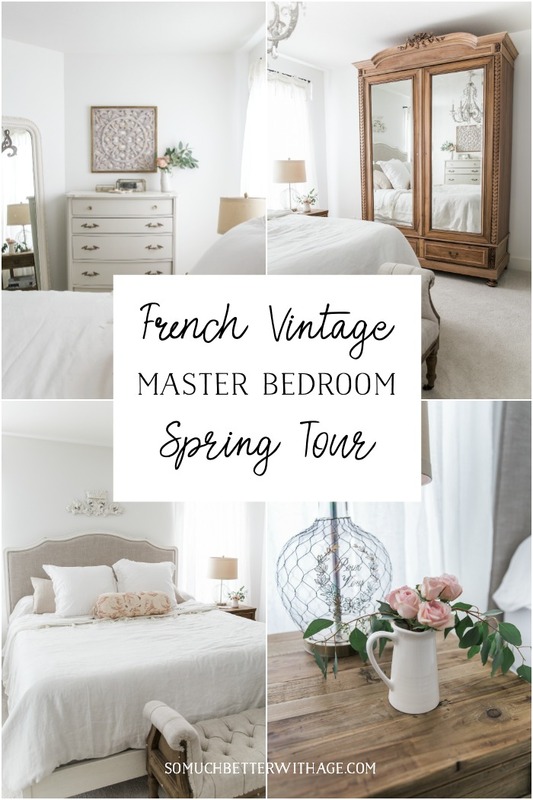 My French Vintage master bedroom is all decorated for spring and there’s also lots of before and after photos. 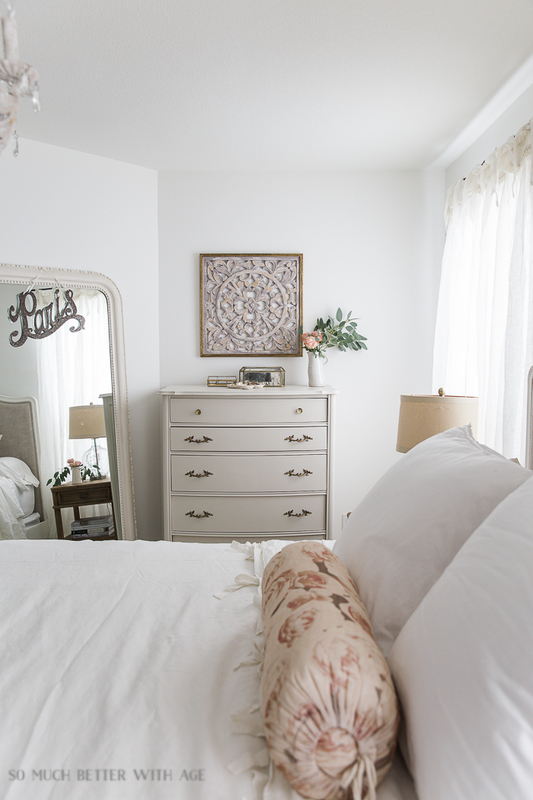 My French Vintage master bedroom is all ready for spring and I can’t wait for you to see it! 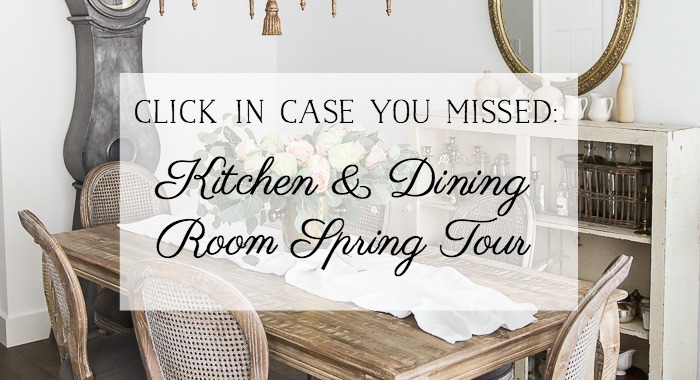 Today I’m taking part in another spring tour blog hop, this time a tour of my master bedroom! 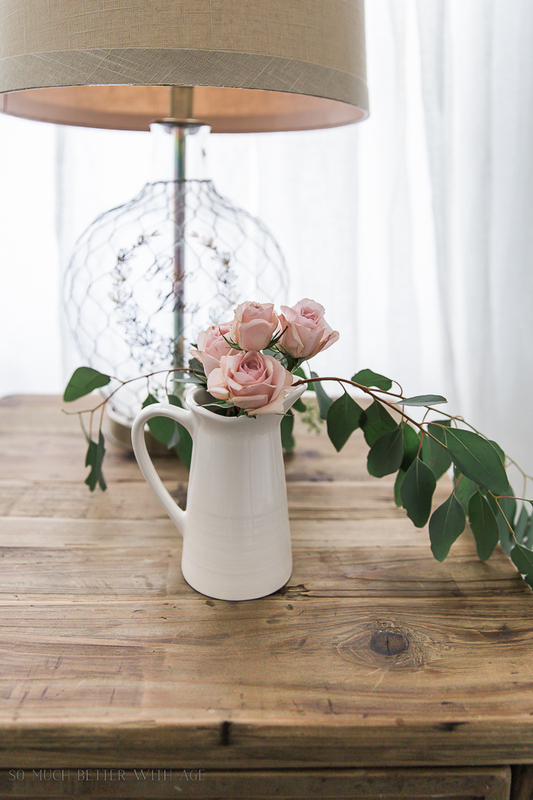 Thank you to my friend, Krista from The Happy Housie, for organizing this Seasonal Simplicity Spring Tour. If you are coming over here from Bre’s lovely home of Rooms for Rent, welcome! 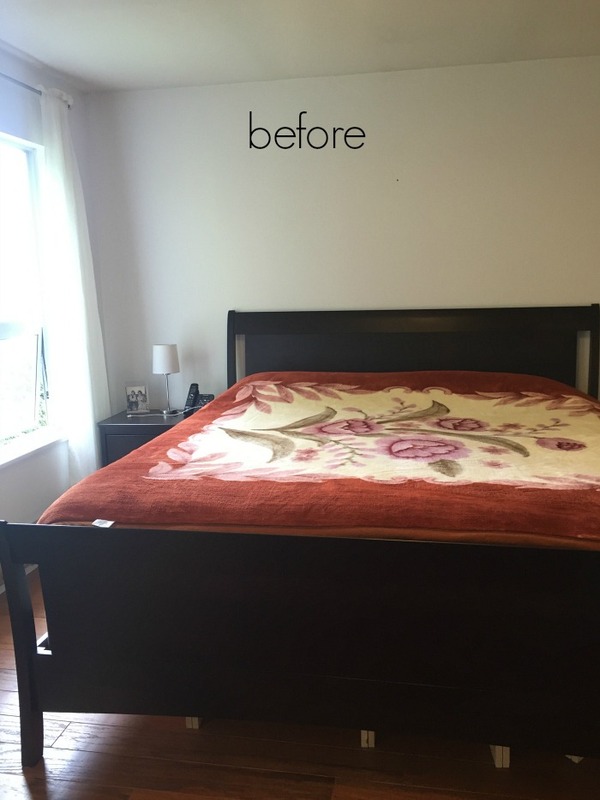 I haven’t shown a proper before and after tour of my master bedroom so along with it being decorated for spring, I wanted to share with you the before photos. There was this hardwood flooring in some of the bedrooms but in other bedrooms there was carpet. I wanted all the flooring to be consistent and I love having cushy carpet in the bedroom so I had this creamy white plush carpet put in. I put the bed in between the two windows but the previous owners had it against the wall where the armoire now resides. 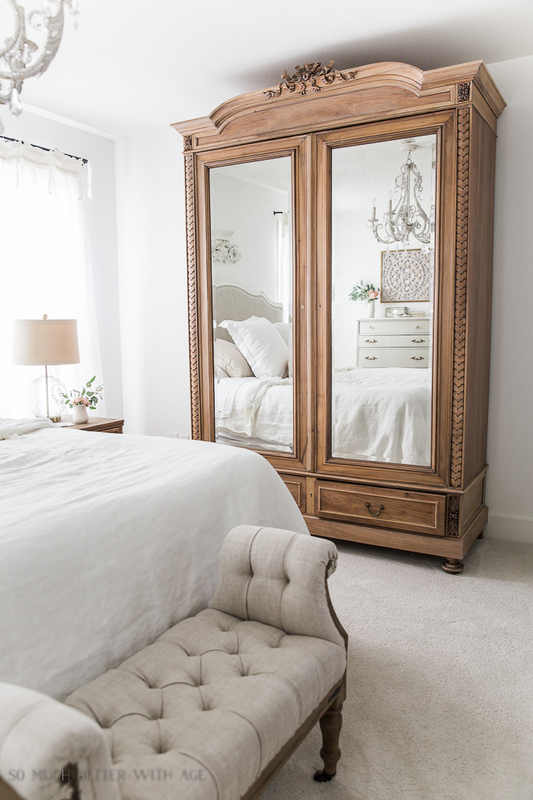 Next to the armoire is the door to the small (but luxurious) master ensuite. 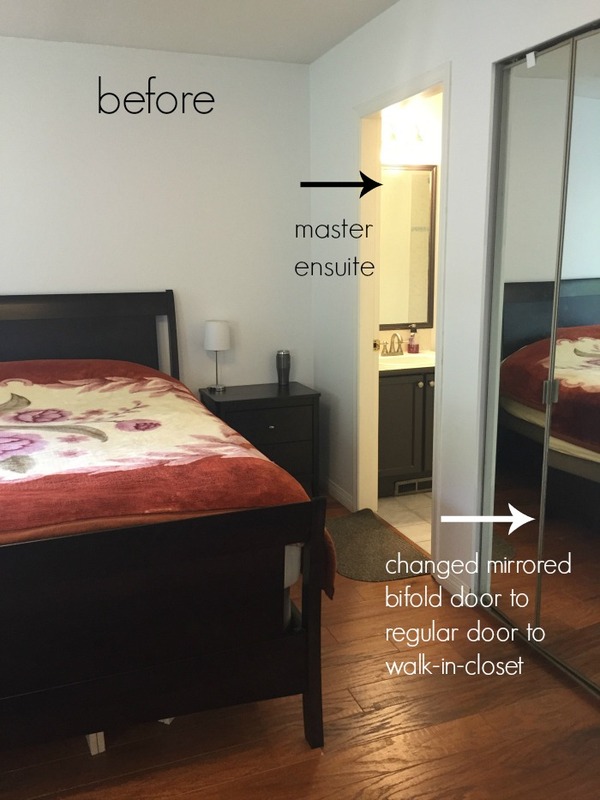 The walk-in closet is about the same size as the master ensuite and I had the mirrored bifold door removed and had a door added, the same doors I had put in throughout the house. 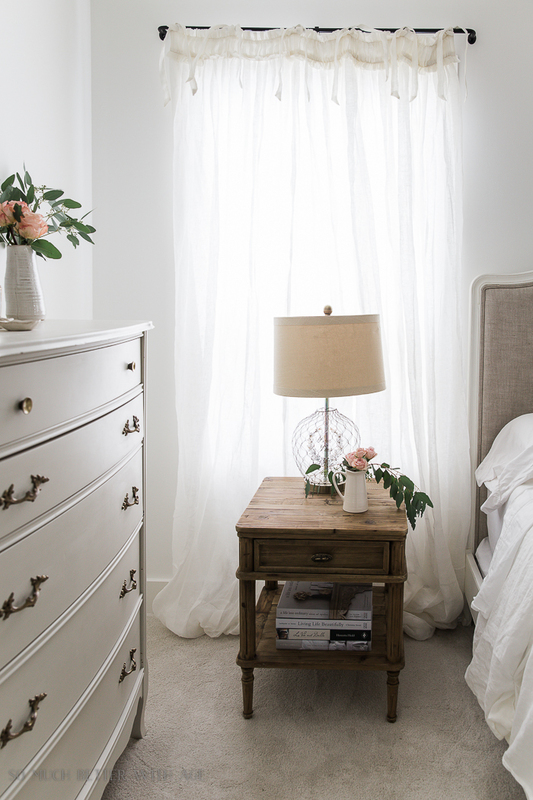 I kept the room light and airy with lots of white and natural wood tones. 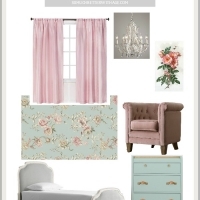 It was fun to add a touch of spring with some fresh flowers and the floral bolster pillow. In case you want the details of the plush carpet, I’ve added the details below. Along with a full source list! 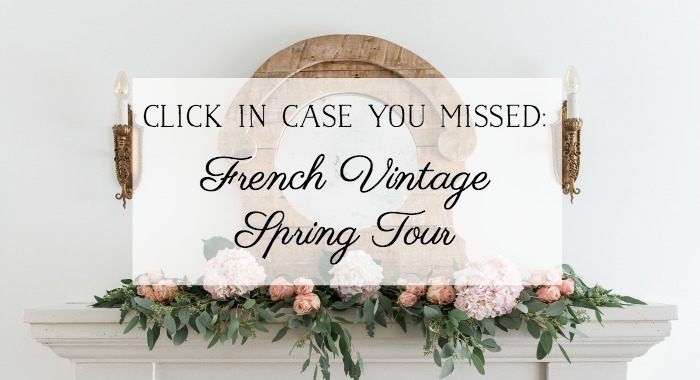 I hope you enjoyed the spring tour of my French Vintage master bedroom today! To continue the tour be sure to stop by my friend Rachel’s house of Maison de Pax and come back to visit all the tours throughout the week. Such a sweet and romantic space, Jamie! 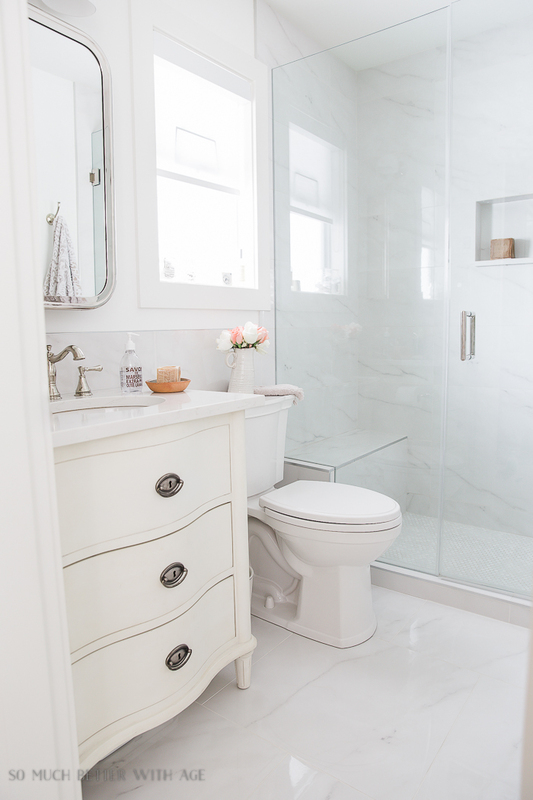 I love every detail – and that bathroom is to die for! 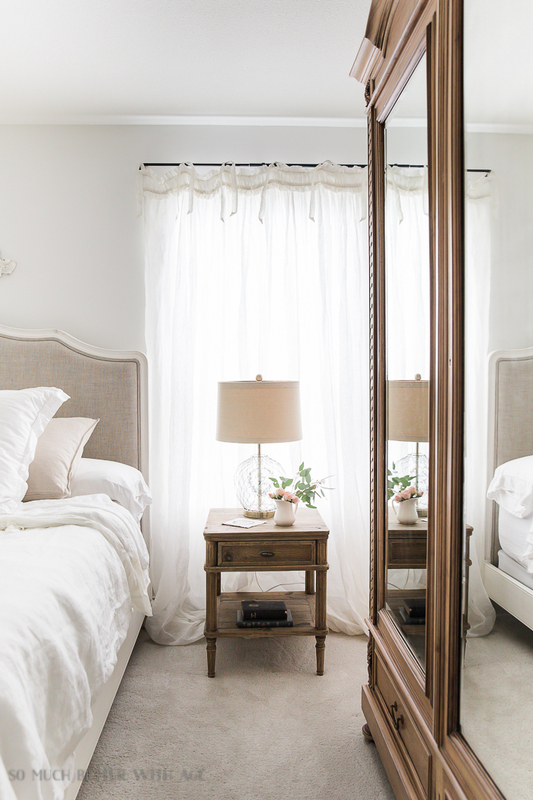 hey girl- love your bedroom and bathroom! so pretty! Jamie! 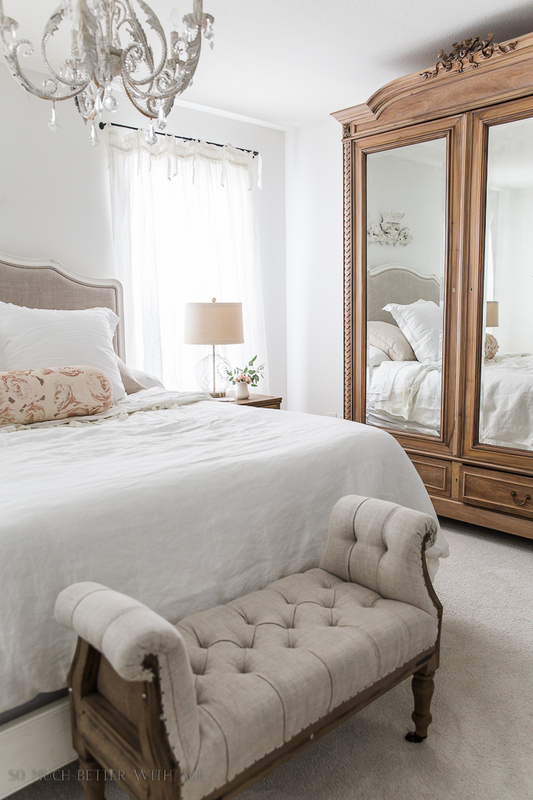 Your master bedroom and ensuite are lovely! 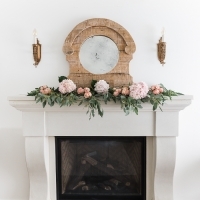 Every last detail, your bedding, CHANDELIER, furniture and placement, the bench, window coverings, mirrors, floors, shower, accessories simply sing in chic, romantic unison. 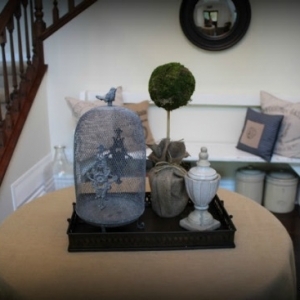 Your mixture of tone on tone colors and textures displays your creativity in a beautiful way. 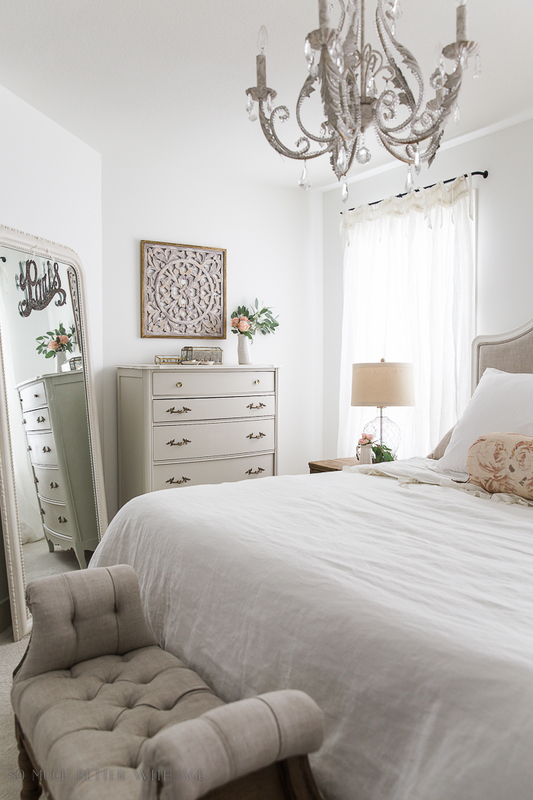 Would you consider making a trip to Missouri to assist me in a makeover of our master suite?? It’s really lovely. Such a serene feeling to the room! LOVE IT! What a beautiful space! 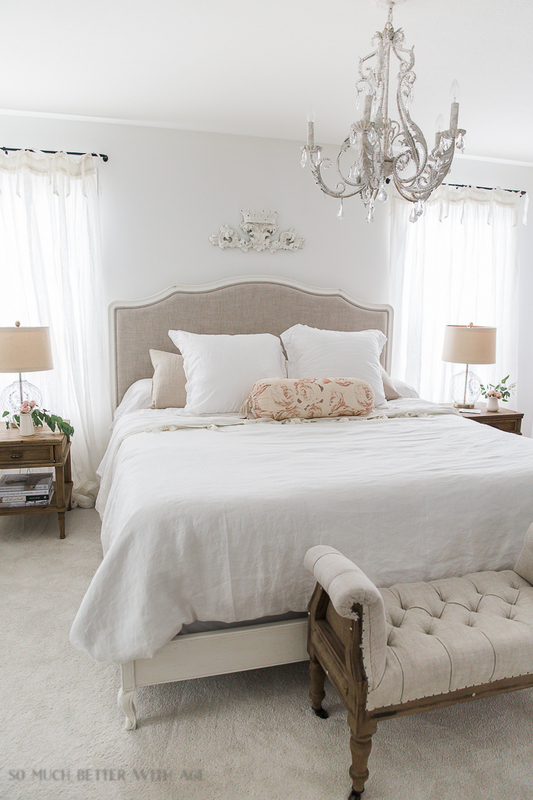 The plush carpet and soft linen is so lux and romantic. I adore the armoire and side table. It balances out all the soft fabrics. So lovely! Thanks so much, Laura! It does feel very cozy. Just the kind of room that makes one feel special, lovely and cozy. Thanks so much, Marlene. I find it so cozy too. Thanks so much, Cindy. I love that little bench too! SO BEAUTIFUL!! CAN I HAVE THE AMOIRE?? I’LL PAY YOU FOR IT!! HA… NOT LAUGHING!! 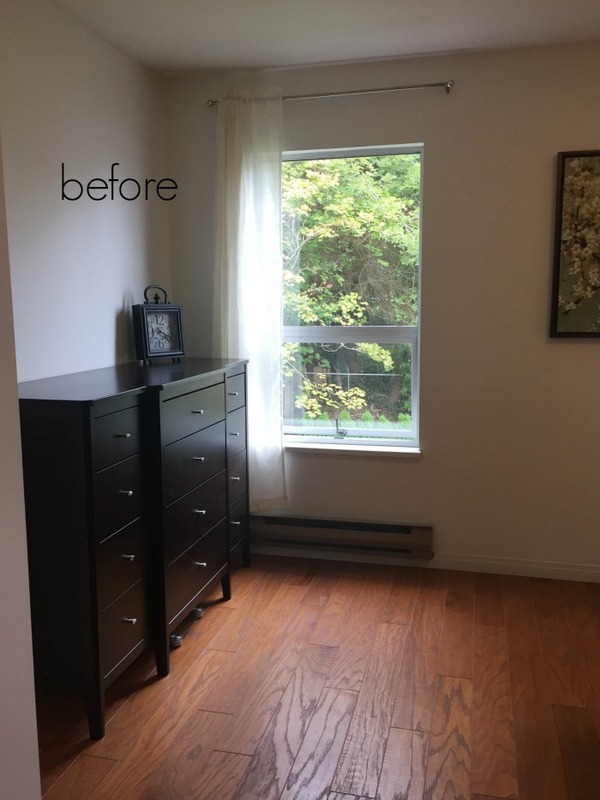 ACTUALLY LOVE, LOVE, LOVE IT… THE ENTIRE ROOM IS FANTASTIC! WELL DONE. haha Thank you! That’s the greatest compliment when you want to take it, right? 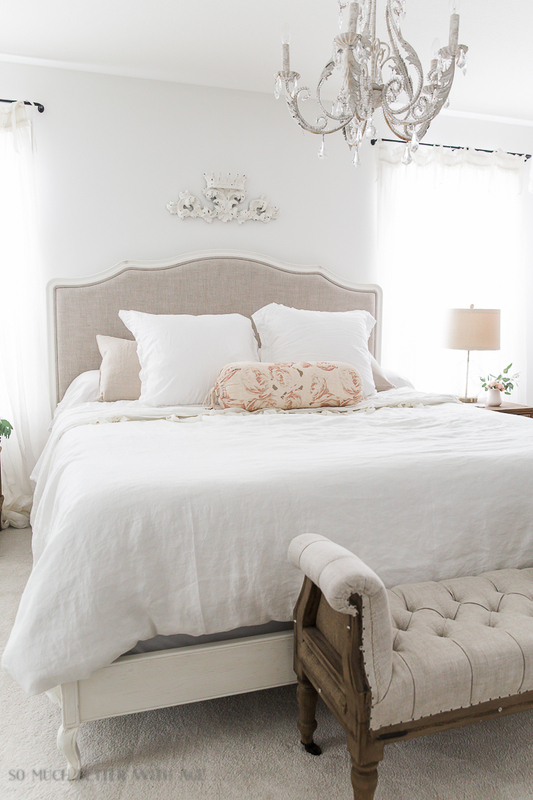 Jamie, your bedroom is absolutely to-die-for!! It’s perfect! I can’t even pick what I love most because my comment would be longer than the post (although the wardrobe is one pretty obvious choice!) But mostly I love the mix of relaxed whites contrasted with the chippy woods and all the lovely details in between. Just exquisite!! Aww, thanks Lory! That means so much coming from you. I love the whites and woods together too. Absolutely gorgeous, Jamie! I just love your before and afters. 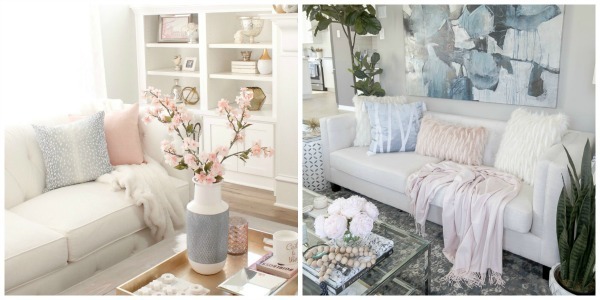 They always make me want to start over with a new house because it’s so satisfying – that transformation. 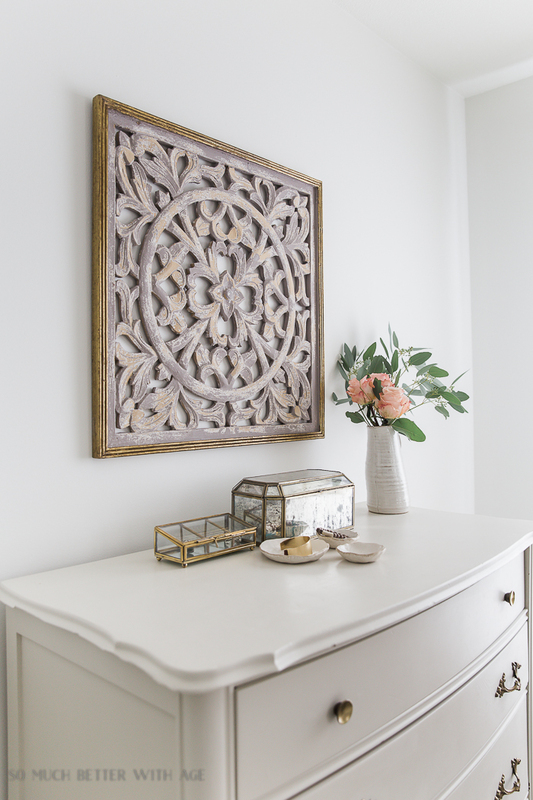 Such beautiful pieces and such a calm, welcoming, pretty room! Glad you could be on this tour series! Aww thanks Krista! Makeovers are so much fun. I always want to do them too. You’ve done such a beautiful job in this room, Jamie! 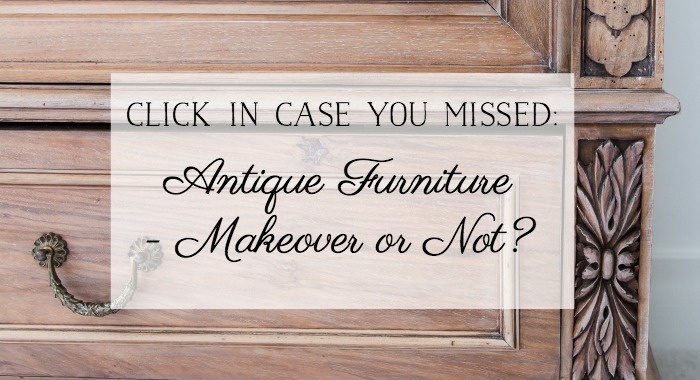 That antique armoire gets me every time. Beautiful spring touches, my friend! Wow, what an incredible transformation, Jamie! 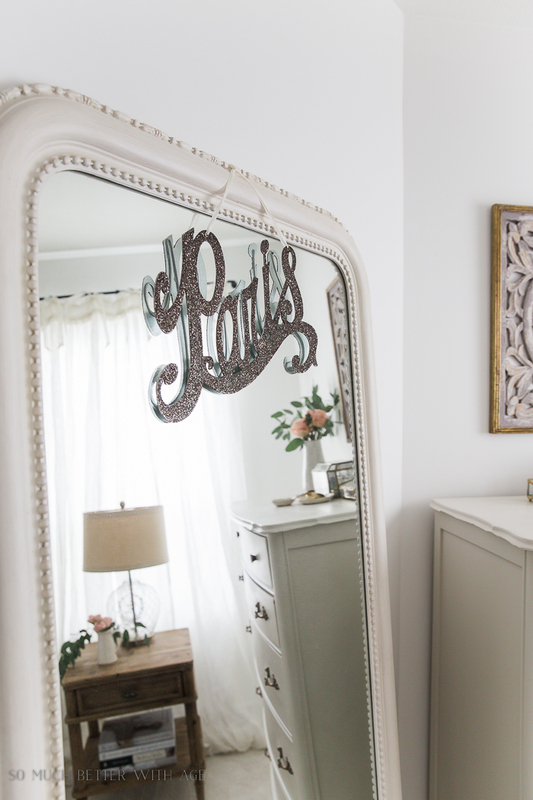 That armoire is so stunning, and I’m obsessed with your master bath! Thanks so much, Laura. It’s a small ensuite but so luxurious now. I love everything about your master but I think the armoire is the star of the room. 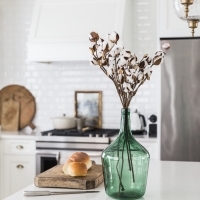 Love it and how you refinished it to fit your light filled style. If you ever come across a bed similar to yours, Please post it. It would be perfect in my main guest room. My own bed is similar, with the curved wood around the upholstered headboard, but it has tufting ( Pottery Barn). I know, that bed! I just love it and I get so many questions about it. I’m going to post about other sources this week. It’s so disappointing when brands stop selling favorite items. 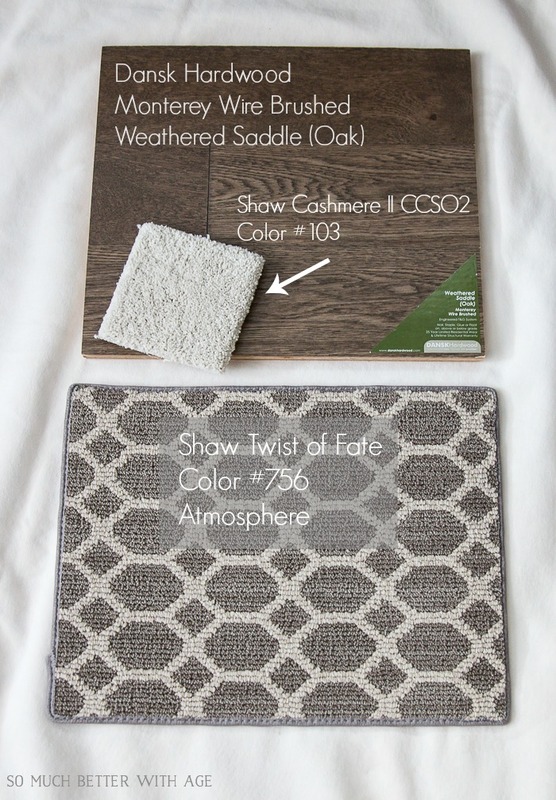 Your master suite is so lovely. I love the light and bright airy look. It all looks so lovely! cozy….. I love those bedside tables! Your master is simply gorgeous! Thanks so much, Barb. It took awhile to get this room decorated but I’m loving the results too. Love this space! I’m curious, did you use the same color on the trim as you did on the walls, just in a different finish? 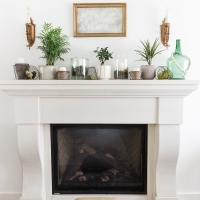 I want to do white walls in my master but I’m not sure what to do with the trim and this looks perfect! Thanks Amanda. Yes, I used the same color on the walls and trim and doors but in a different finish. The walls are flat (although I would have been happy with eggshell, easier to wipe down) and the trim is semi-gloss.